04 | August | 2014 | Watts Up With That? August 4, 2014 in 350.org connect the dots. August 4, 2014 in Michael E. Mann. August 4, 2014 in records, Weather. August 4, 2014 in ENSO, Hiatus in Global Warming, Stephan Lewandowsky. 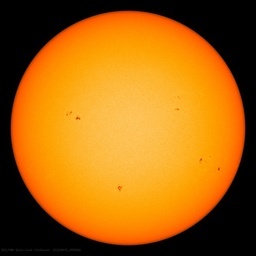 August 4, 2014 in Solar, Spaceweather. August 4, 2014 in Climate Myths, Temperature. August 4, 2014 in Climate News.